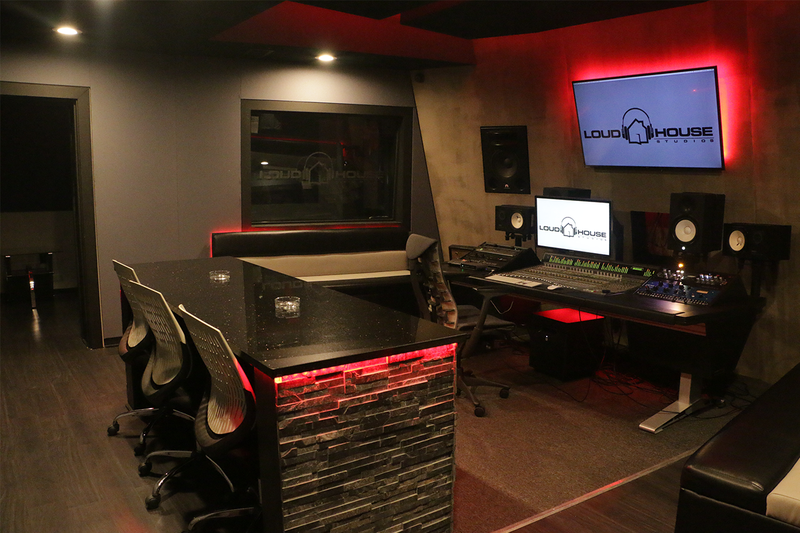 Loud House Studios is a state-of-the-art recording facility with a team of experienced and professional audio engineers. 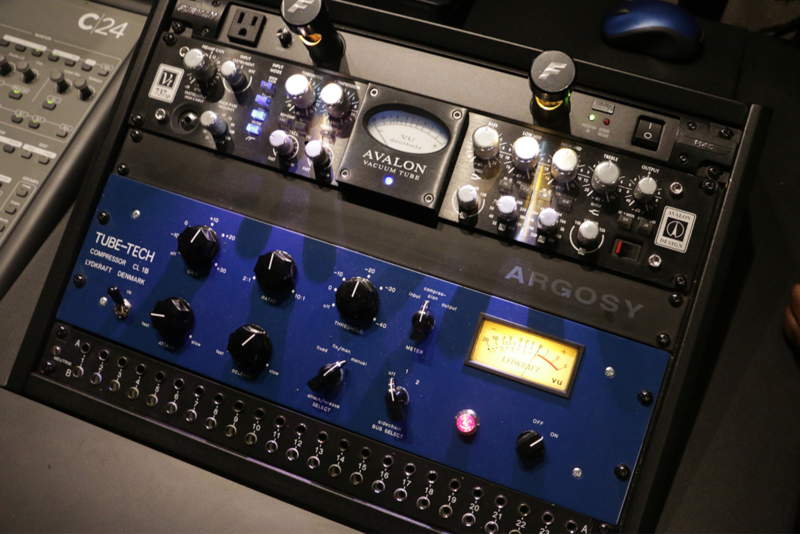 Industry standard audio equipment, including analog compressors and equalizers, and high quality microphones like the Neumann U87 & Sony C800G, give artists a sound quality that's second to none. 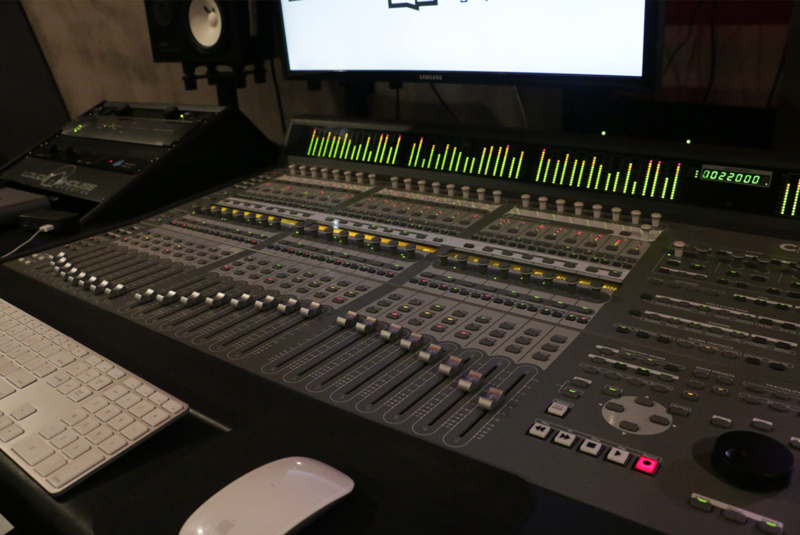 We have recorded hits for many major label artists, and we also work with young artists who are still up-and-coming. We currently have four studio rooms, each with an attached recording booth, including our premium A-Room with a capacity for up to 20 people and an attached lounge. We currently have three more rooms under construction at our Buckhead facility, as well as an additional location under way on Atlanta's east side. Our facilities are private and secure, with professional security guards on duty and security cameras in every room. Questions? Click below to send us an inquiry.